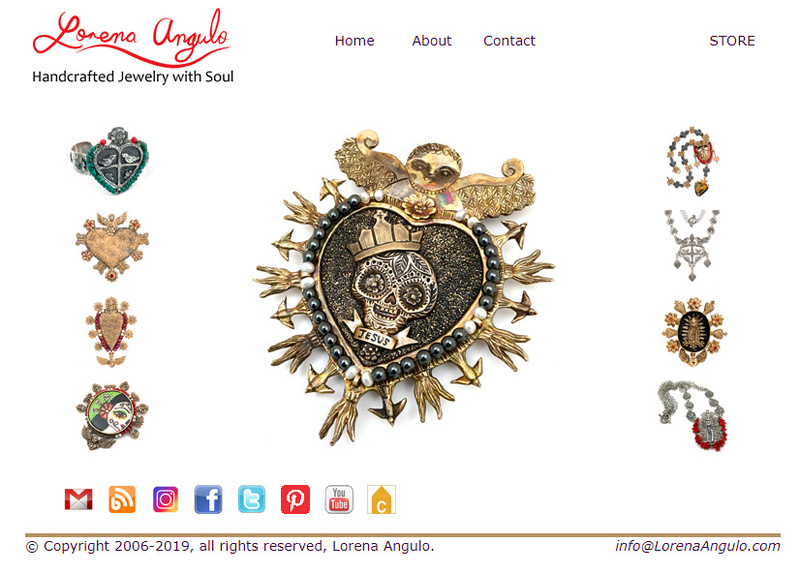 Lorena Angulo: Metal Clay Guru is Online ! 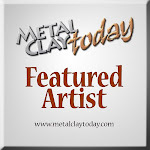 Metal Clay Guru is Online ! I was fortunate to be approach to be part of a new site called Metal Clay Guru. This new site is focus on metal clay and has a lot of information and tips. Everyone that is working with metal clay or is thinking in doing it will find this site very helpful. Metal Clay Gury will be full of information and has a wonderful artists and gallery section where anyone can see some of the best work in metal clay. You will be inspire by the work of these amazing artists. I am very fortunate to be part of these group of artists that I have admire for a long time. Their work inspire me to make more pieces and be more in love with this new medium. You will see work from artists like Gordon K Uyehara, Lora Hart, Sherri Haab, Lesley Messam, Liz Hall, Margaret Schindel and Tim McCreight, just to mention some of them. Come and take a look to this great new site, you will like it !